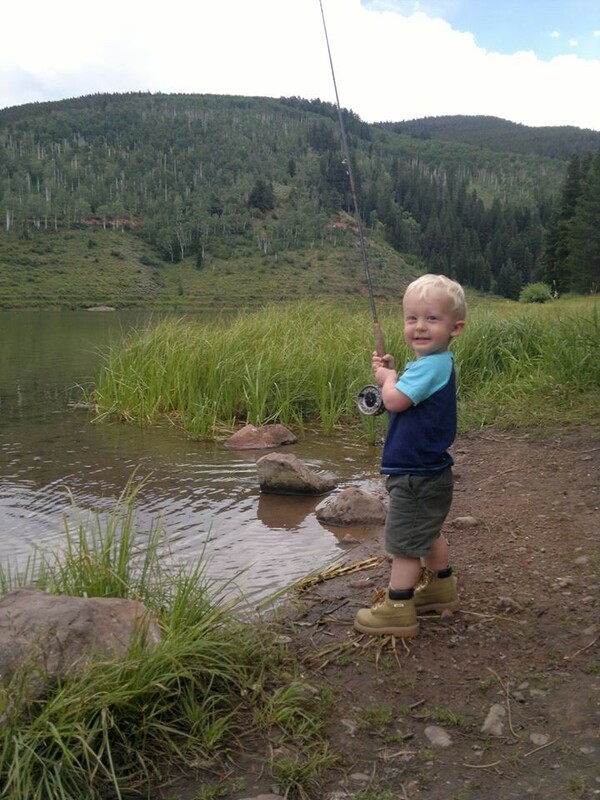 The summer float fishing season is about to get underway here at Vail Valley Anglers in Colorado. 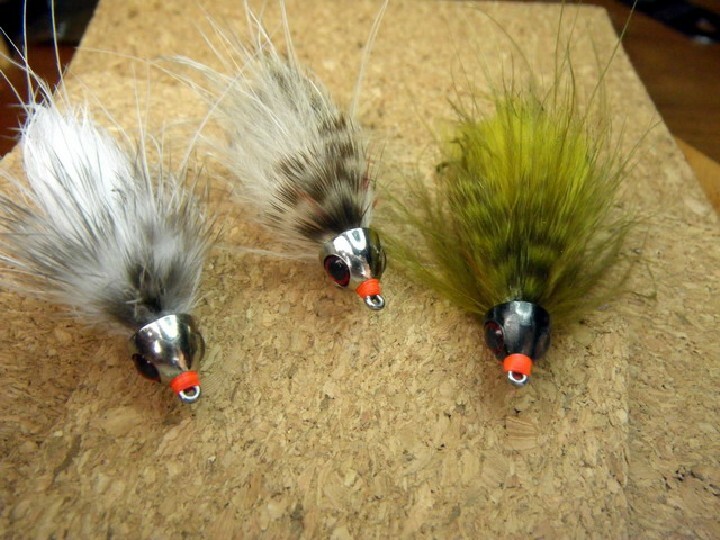 We are expecting a great summer of fly fishing on our local rivers with a good snowpack and plenty of water. 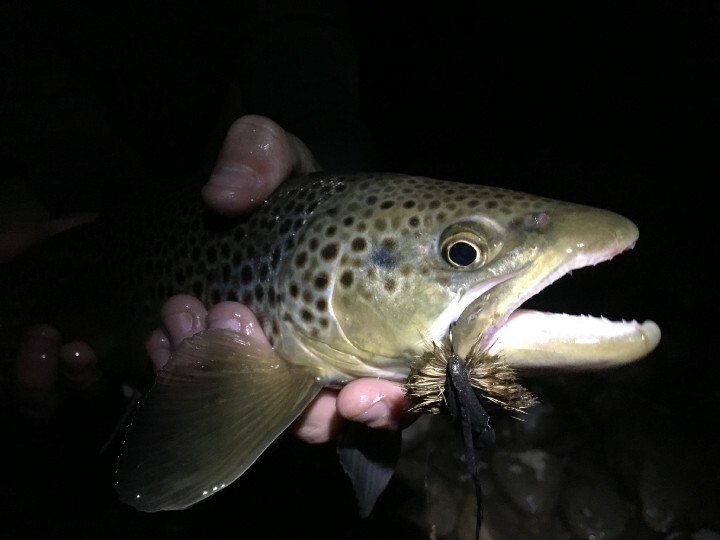 In just a couple of weeks when spring runoff subsides, boat ramps on the Colorado, Eagle, and Roaring Fork Rivers will get a lot busier and fly fishermen will have to do their part to make our rivers a pleasant place to catch trout. Float fishermen have to share the river not only with each other but recreational and commercial whitewater rafters and kayakers. Boat ramps can be become chaotic and tensions can rise when proper boat ramp etiquette is ignored. In particular the ramps at Pumphouse, State Bridge, and Two Rivers Park on the Colorado River, the Edwards boat ramp on the Eagle, and both Carbondale and Westbank on the Roaring Fork can become congested when lack of courtesy, inefficiency, and disorganization cause problems. 1. Arrive early before or after most boats tend to start their day. You’ll have more space and time to get things done. 2. If you are floating with other boats as part of a group, make your plan for the day now not on the ramp. Boat ramps aren’t the spot to hold an important conversation. 3. Rig your boat well away from the ramp BEFORE putting in. Most boat ramps have nearby staging areas. Use them. This is the spot for pumping up rafts, unstrapping your boat, getting your oars ready, and putting plugs in the drift boat. 4. Load up your boat first at the staging area as well. Load your life jackets, cooler, boat bag, fly rods, and raingear before backing in. There’s nothing worse than waiting for someone to do all of this while they’re clogging up a spot on the ramp, slowing down everyone behind them. Not all boaters are polite or patient and you’ll get a well-deserved earful if you are the person slowing everyone else down. 5. Know how to back up a trailer. Sounds simple but waiting for someone who has jackknifed a trailer while ten groups wait their turn is a common issue on the river. 6. WAIT YOUR TURN in the queue. DO NOT cut people off. 7. Drop your boat in quickly but SAFELY. Watch for people walking around on the ramp behind you or boats that may be in the way. Move your boat quickly away from the ramp and secure it or anchor it. DO NOT anchor directly in from of the ramp. 9. DO NOT drive like a maniac around boat ramps and parking areas. There are people who will not be paying attention. Often there are small children around who have no idea what is going on and don’t understand the danger of moving vehicles and boat trailers in areas with limited visibility. 10. DO NOT rig your fly rods with your boat on the ramp or while your boat is parked in the water directly in front of the ramp. This is a very common and annoying problem that prevents people behind you from putting in quickly. Row your boat a short distance from the ramp and rig there. Better yet rig your fly rods before you even drop your boat in and then load them into the boat before you drop in. 11. Get in your boat and float well away from the ramp and then begin fishing. Dodging backcasts on the ramp is not fun. 12. BE READY for the takeout before you get there. Have your boat buttoned up and well organized before reaching the ramp. 13. DO NOT stage your boat directly on the ramp. Park upstream in a safe spot like an eddy and make sure your boat is well anchored or tied off. 14 WAIT YOUR TURN in the queue if there are boats ahead of you. This is a great time to derig rods, zip up boat bags, secure life jackets, pick up trash in the boat and tie down oars. 15. Head to your vehicle while the boat ahead of you is taking out. Back down when your spot opens and load your boat quickly. Now is not the time to rehash the day’s fishing. Get off the ramp quickly. 16. DO NOT load every piece of gear on the boat into your truck while your boat sits on the ramp and those behind you wait. You’ll get some dirty looks if you’re clogging up traffic behind you. Leave the gear in the boat and move your vehicle and boat away from the ramp. Load your gear into your vehicle there. 17. Just because you are on a boat ramp on a more remote or less busy section of river does not mean you can throw these rules out the window. Be considerate of the boat that might show up any minute. 18. Offer a helping hand wherever and whenever possible. Helping to pull a boat on or off a trailer, moving gear out of the way, politely directing traffic or advising onlookers to stay safely out of the way will all go a long ways to speed things up. 19. Many visiting fishing and whitewater clients don’t understand the chaos or potential danger of boat ramps. Let them know the safest place is well away from the ramp. 20. You will deal with boaters who will not follow any of these rules. Deal with it as politely as possible. Because screaming at someone rarely makes things go faster. Be polite and have fun. Sometimes during the busy season waiting on others is just part of the program at the boat ramp. Here’s to a safe and fun summer of float fishing on Colorado’s rivers. 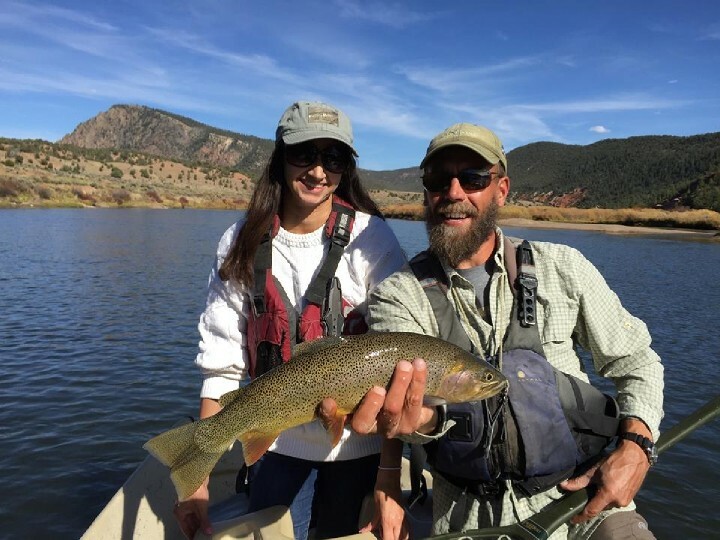 We’re excited at Vail Valley Anglers for the best fly fishing of the year.